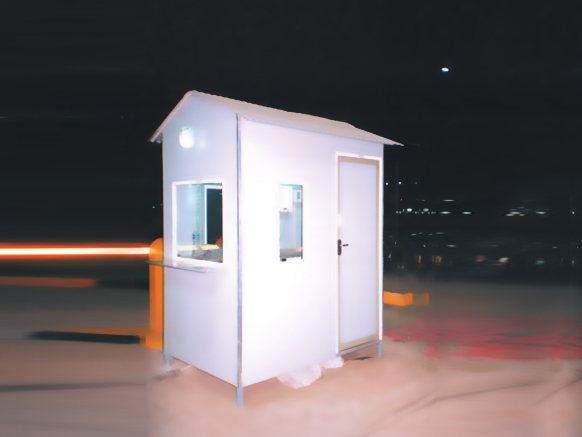 The PVC Huts & Cabins offered by us is manufactured using superior material. Available in various colors, designs and patterns, these are thermally insulated and are resistant to extreme climatic condition. Our range of PVC huts and cabins offered by us are easy to dismantle and can be easily moved from one place to another.